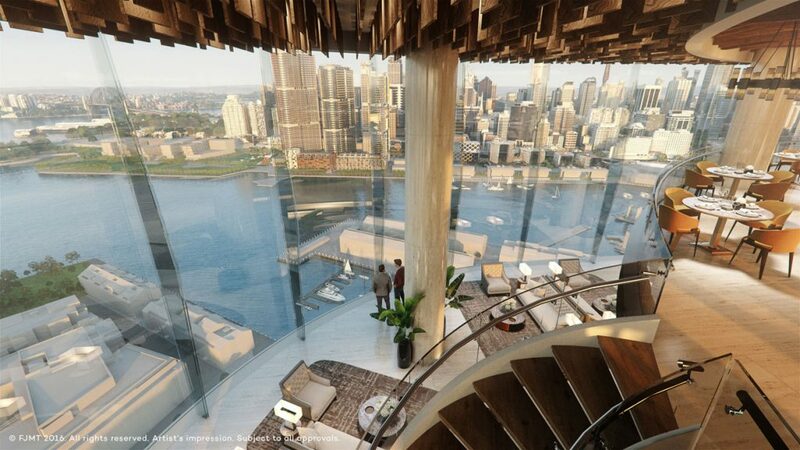 The Star Consortium have unveiled their design for the future 6-star hotel which will expand The Star Sydney’s entertainment offering. 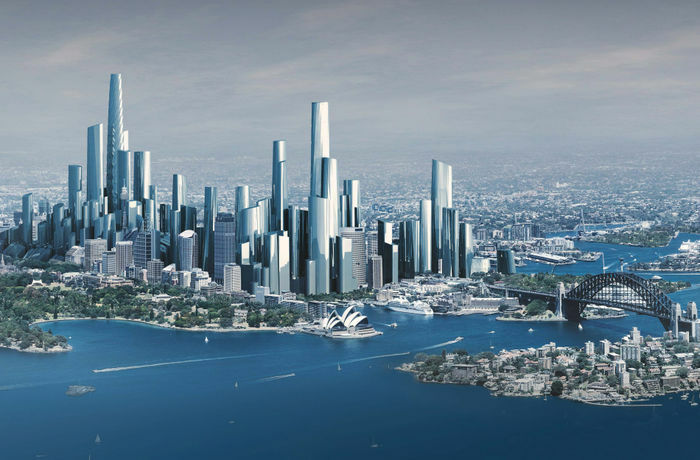 The winner was announced to be FMJT & could very well be known as Sydney’s Cactus tower by it’s unique shape. 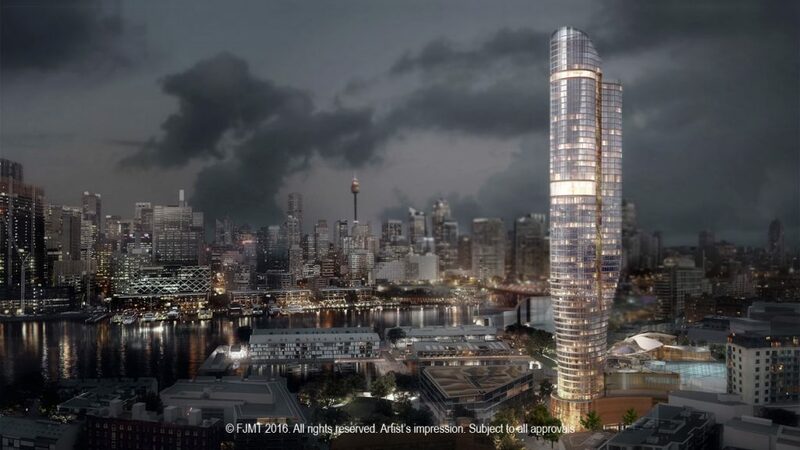 It is the first skyscraper to be built in Pyrmont, which is one suburb away from the CBD and can be accessed by the inner-west light rail & is a short walk from Darling Harbour. 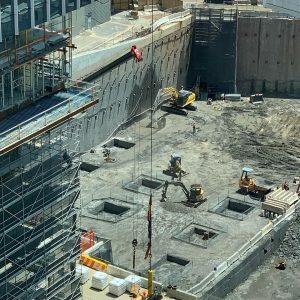 The Star is potentially ramping up their entertainment offering as a competing casino development across the harbour in Barangaroo called the Crown Casino Sydney in now under construction & it will compete directly with The Star Sydney for the gaming market in Sydney for both domestic & international visitors. 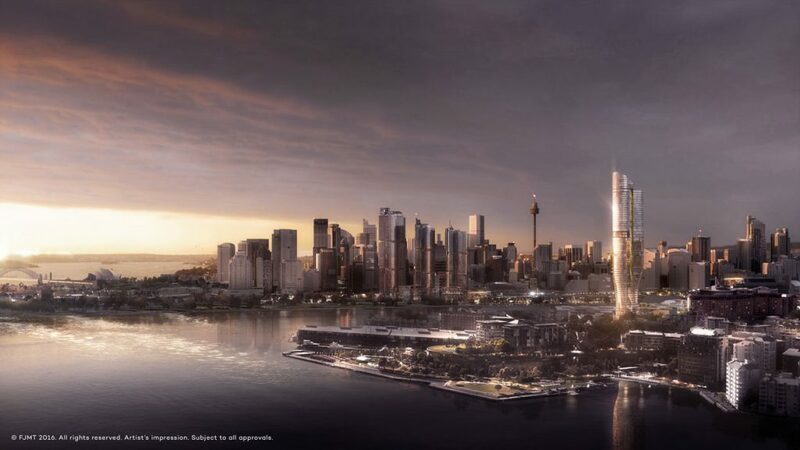 This spectacular tower will be 228m tall which will be almost a full 200m taller than any other building in Pyrmont. 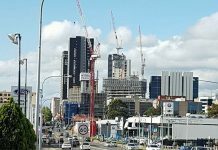 It will be interesting to see if more building’s in the suburb rise after this tower or if this is a once of ‘landmark’development for the suburb. 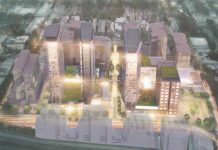 There will be a total of 150 apartments in the building, along with 220 hotel suites to accompany the apartments for guests. 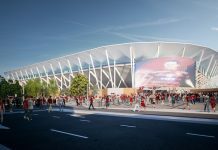 This will be a 6-Star hotel. 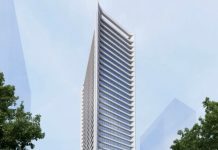 The design is relatively unique for Sydney standard’s & will make a bold statement on the skyline. 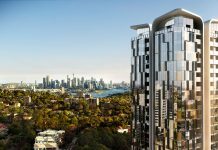 This is by far FMJT’s most unique design that they have unveiled for a Sydney development. 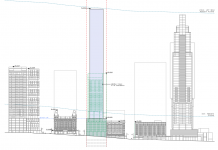 It will turn this development into an instantly recognisable building on the Sydney skyline. 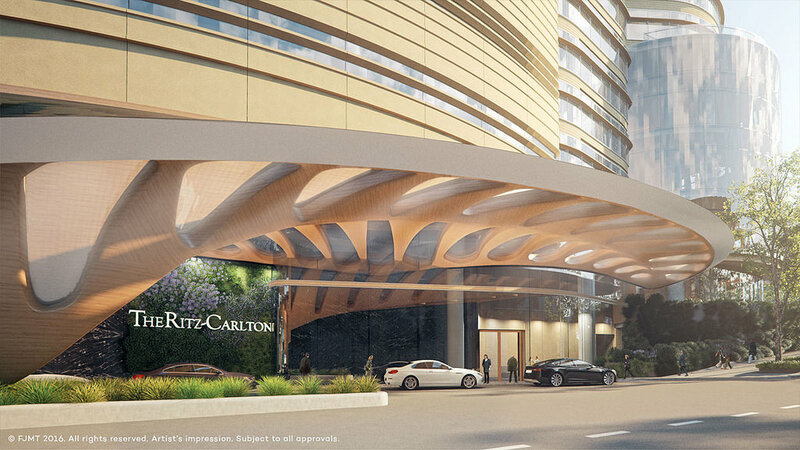 The total investment in The Star Ritz-Carlton is expected to be $500 Million AUD making it one of the biggest developments in the country. 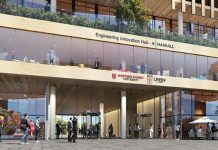 It is expected that the building will be completed by the year 2020.